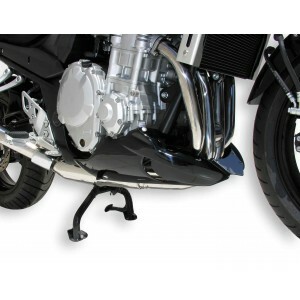 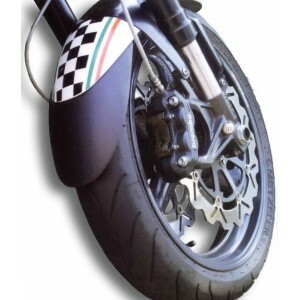 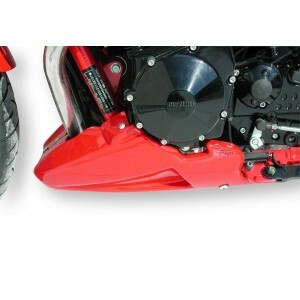 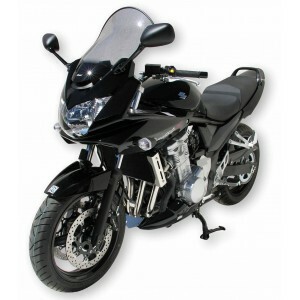 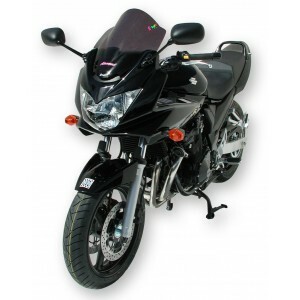 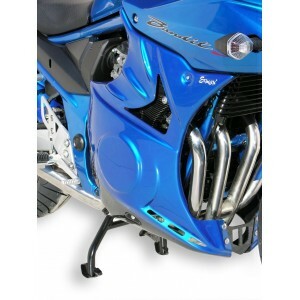 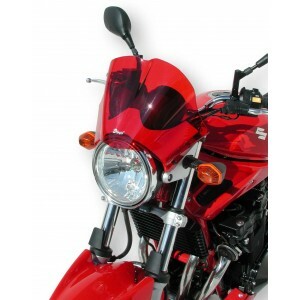 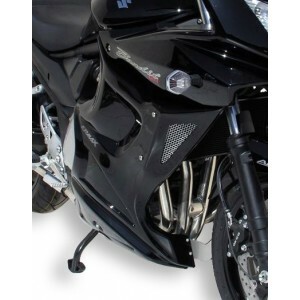 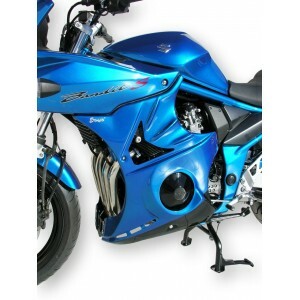 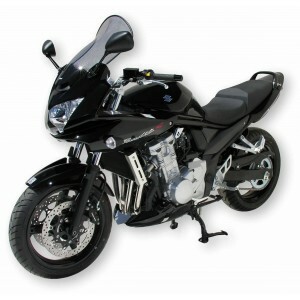 A whole range of Ermax accessories in thermoformed plastic and painted with your Suzuki colors : customize your GSF 650 Bandit N or S 2005/2008. 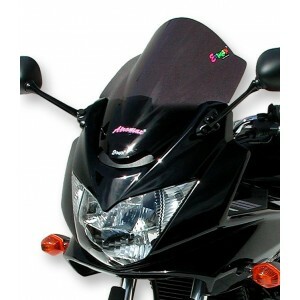 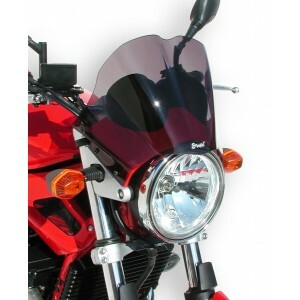 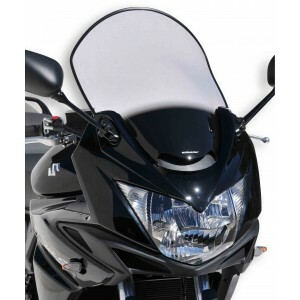 A nose screen or a screen according to the model of 650 Bandit, then a belly pan, a rear hugger and an under tray. 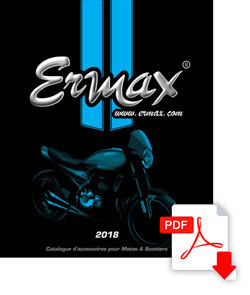 Ermax has declined its parts in version with or without ABS. 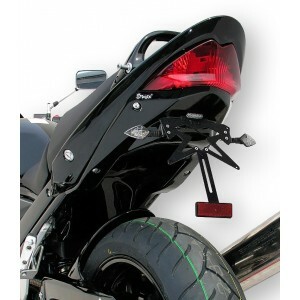 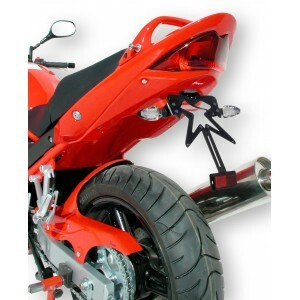 Speedmax proposes too approved tail light and blinkers with LED, extenda fenda, and others various universal accessories.